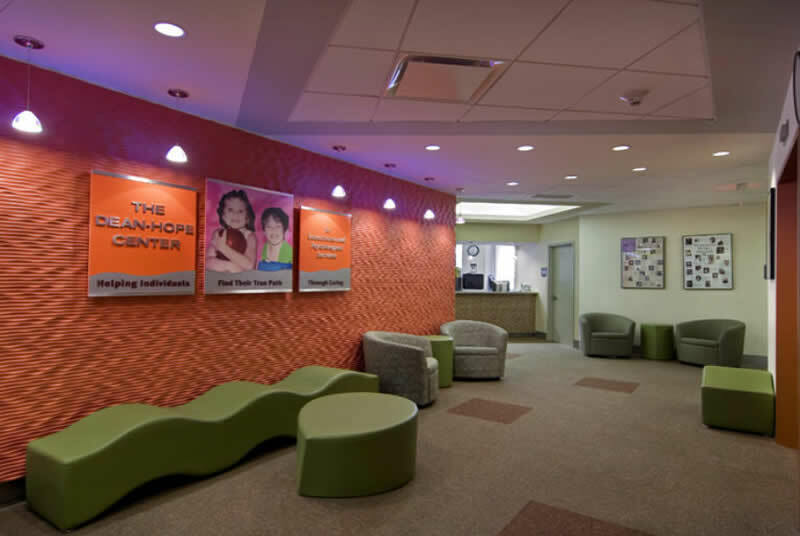 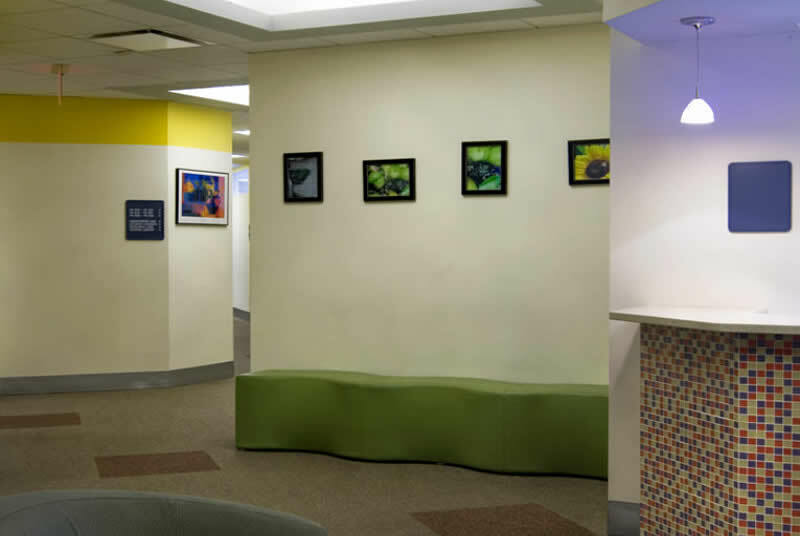 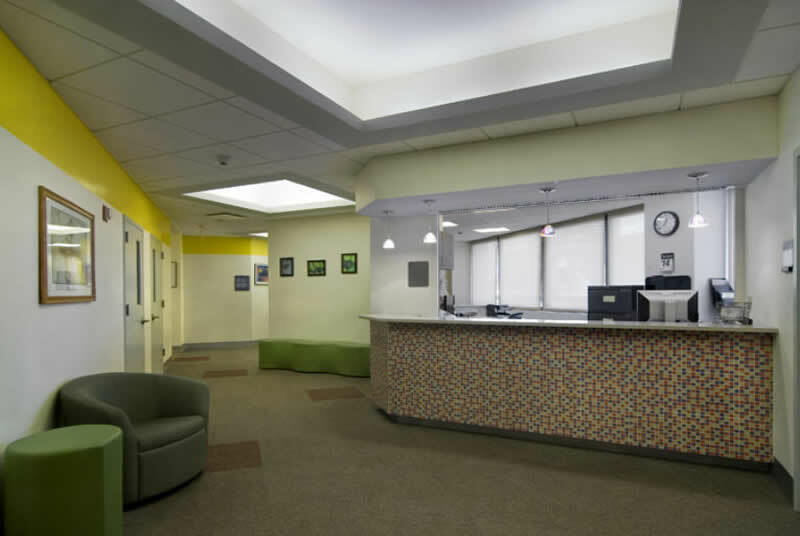 The project required the consolidation of the existing Educational Psychological Service Departments and spaces situated throughout different floors of Thorndike Hall to create a new center of study and patient observation. 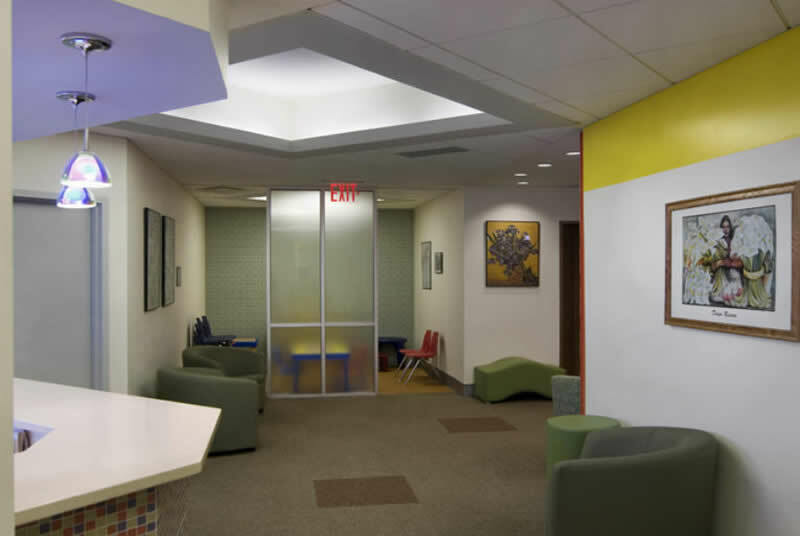 This design created an environment for educational and therapeutic purposes with a flexible layout to provide for its various functions. 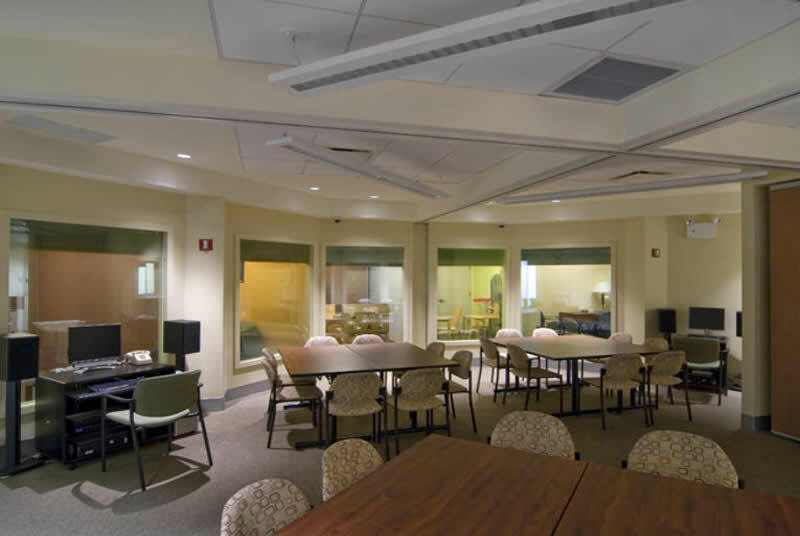 The Therapy Rooms employ state-of-the-art audio/video technology, as well as discrete and minimally unobtrusive one way observation glazing.The project has a stimulating interior design that is responsive to its multifunction use.